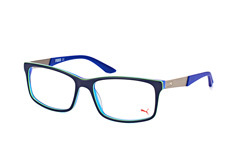 The new collection from Puma is here. 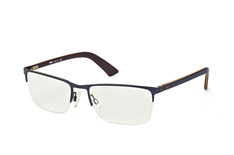 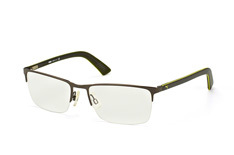 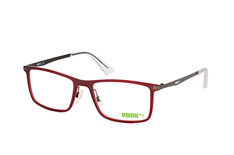 These frames combine design influences from the world of sport and modern, urban lifestyle. 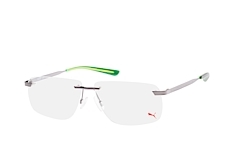 The glasses from the Puma collection are ideal companions for fans of an active lifestyle who appreciate the innovative design and high quality materials found in Puma glasses. 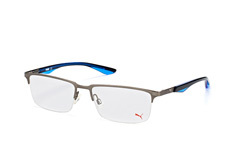 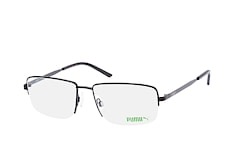 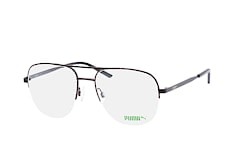 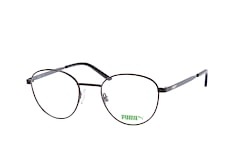 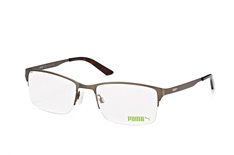 Our online store includes an extensive collection of half-rim and full-rim frames by Puma. The models have expressive names such as Velvet, Puma Loop or Harmony, which reflect the expressive character of Puma glasses. 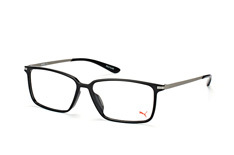 Many of the models in the Puma glasses collection are equipped with spring hinges on the temples to achieve a perfect fit for any wearer. 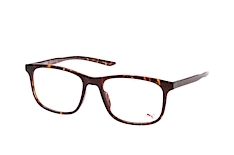 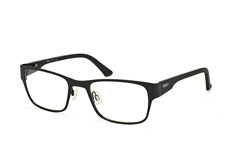 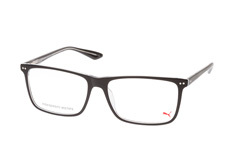 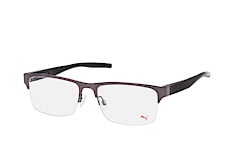 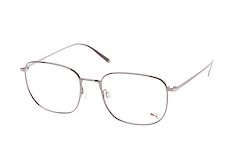 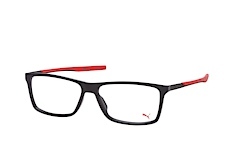 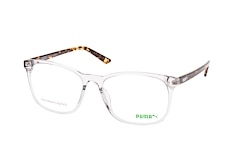 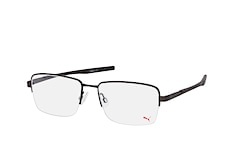 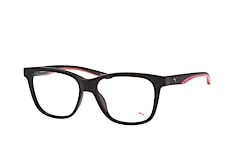 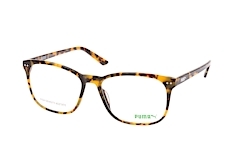 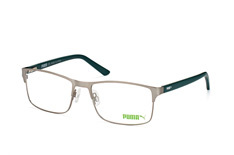 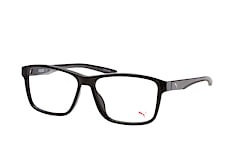 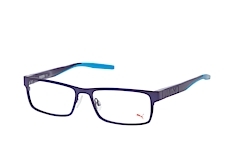 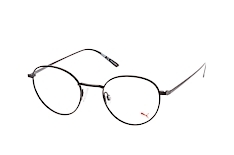 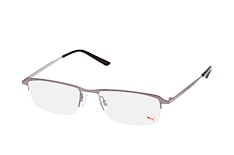 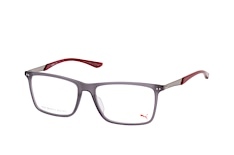 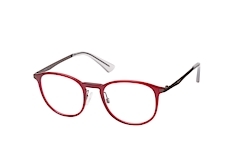 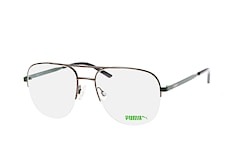 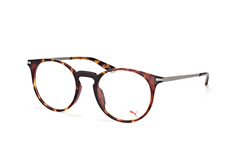 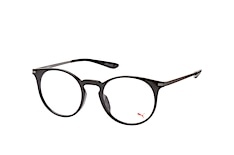 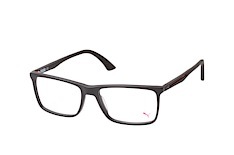 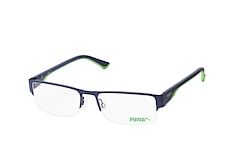 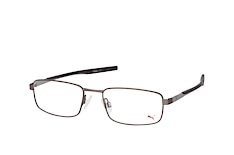 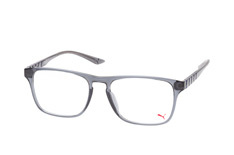 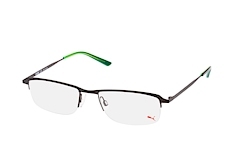 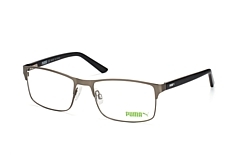 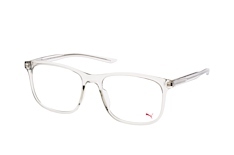 Puma glasses with a slim frame, like the Puma Outcast or the Puma Tube, are particularly popular in at Mister Spex. 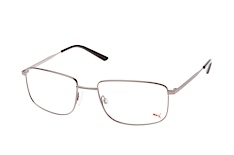 Both models are conveniently lightweight, whilst their dynamically-shaped temples ensure a great fit to the face. 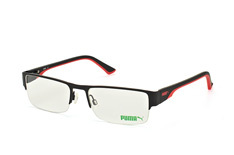 These Puma glasses are perfect for use during sports. 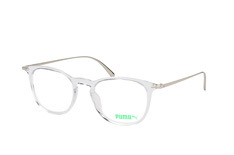 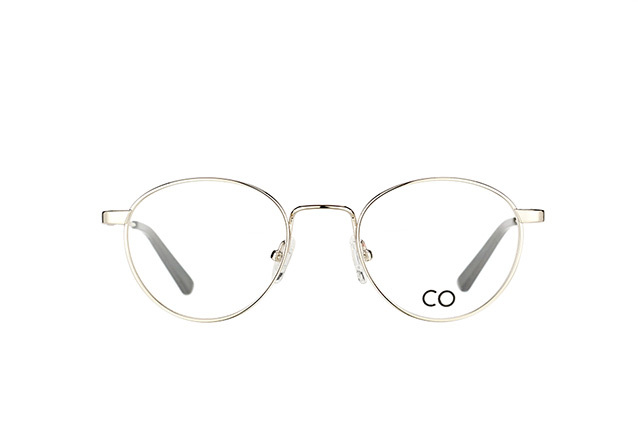 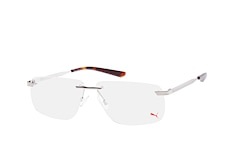 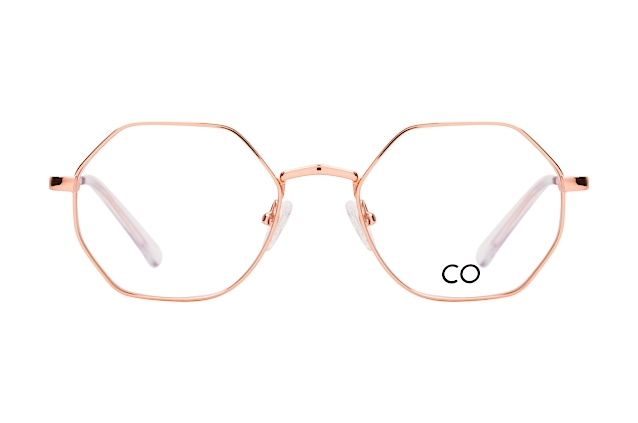 Included in the price of Puma glasses at Mister Spex are standard plastic lenses with anti-reflective, scratch-resistant and easy-clean coatings, plus UV-filter. 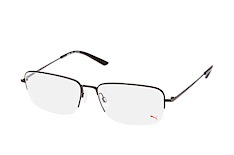 If these lenses do not fulfil your requirements, you can choose ultra thin lenses for glasses as light as a feather. 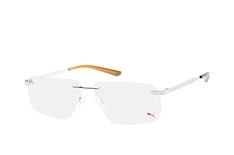 An additional option is lenses with "lotus effect" from SEIKO. 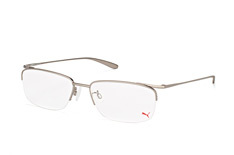 These hydrophobic lenses stay clean for longer, giving you a better look and constantly clear vision. 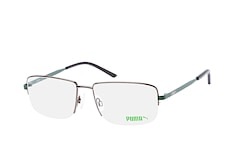 Protect your Puma glasses, for those moments when you need them most. 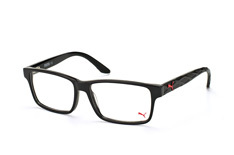 If for any reason you are not satisfied with your Puma glasses, you can simply return them to us within 30 days for an exchange or full refund. 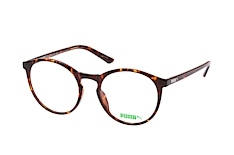 Mister Spex: experts in customer satisfaction.